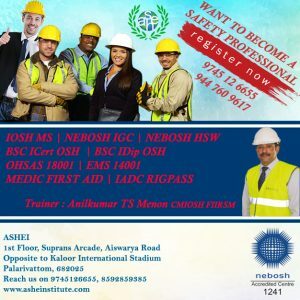 The International Certificate in osh (UK) is for health and safety professionals who want to progress their careers. Firstly it covers international standards. And it is certainly ideal for people operating in work environments outside the UK or in multinational organisations. Holders of the International Certificate can apply for Tech IOSH, the world’s largest health and safety membership organisation. Many students progress to the International Diploma (Grad IOSH) and finally from there to chartered status (CMIOSH).